Mamta's claim of jobs of 68 lakh youth - Can it be true? 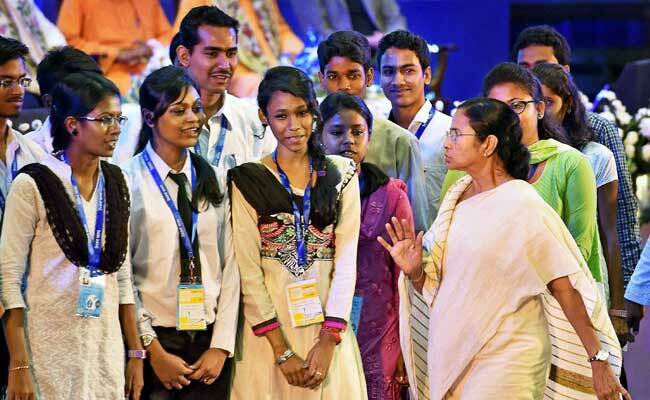 BENGAL CM MAMATA’S CLAIM OF JOBS OF 68 LAKH YOUTH – CAN IT BE TRUE? Recently, West Bengal Chief Minister Mamata Banerjee claimed to have created 68 lakh youth jobs in the last four years. The state has a population of around 900 lakhs. This claim feels very high compared to the West Bengal total population – and mind you this is the jobs created for only youth. If so, then arguably West Bengal would be one of the most economically progressive states in the country. Is it? Also, how many jobs have been lost during these four years. So this claim is raising a lot of questions.